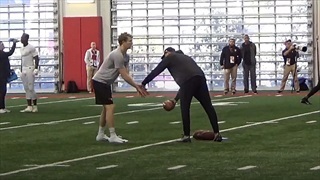 Several draft-eligible players participated in the 40-yard dash at NC State's 2019 Pro Day. 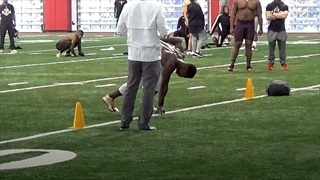 Here is a collection of the sprints at the event. 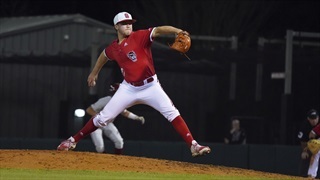 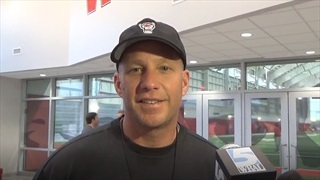 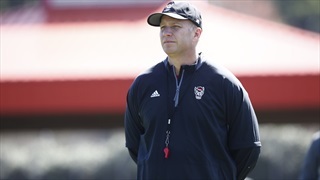 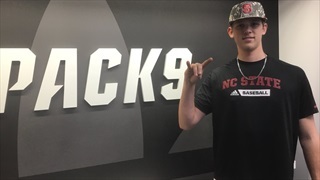 Dave Doeren On Spring Practice: "You're Seeing Progress"
NC State head coach Dave Doeren met with the media to discuss his team following Tuesday's spring practice. 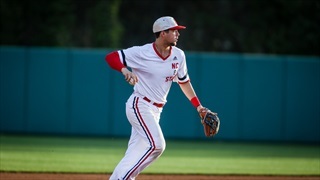 NC State has earned the No. 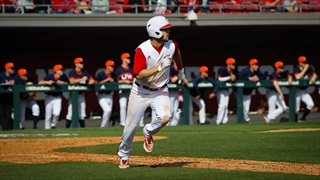 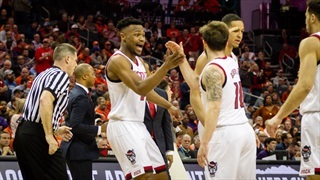 2 seed in the 2019 National Invitational Tournament, matching up in its opening round contest against Colonial Athletic Association's regular-season champion Hofstra. 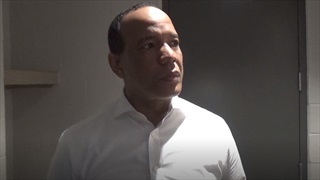 Keatts: "We Made Some Adjustments"
NC State head coach Kevin Keatts met with the media after his team's ACC Tournament win over Clemson.